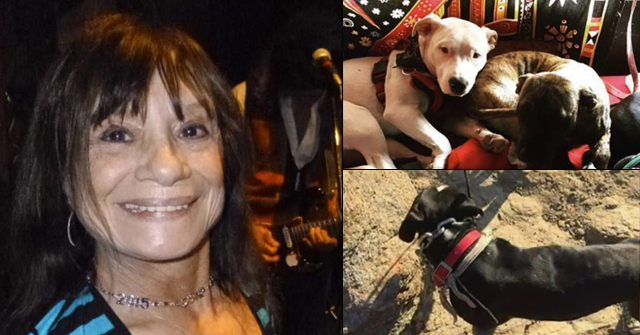 Blythe, CA - Last month, George Castro's two American bulldogs attacked a woman and her dog. 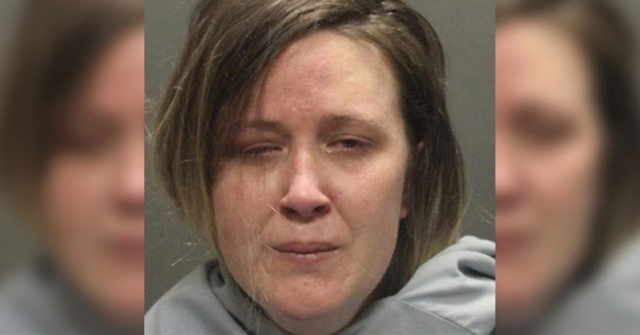 On Feb. 29, Castro was charged with two felonies: owner negligence -- owning an animal that causes serious bodily injury -- and maintaining a nuisance after notice. On March 10, police received information that Castro was in possession of dogs at his residence and upon investigation, discovered he had an additional four American bulldogs in his yard. 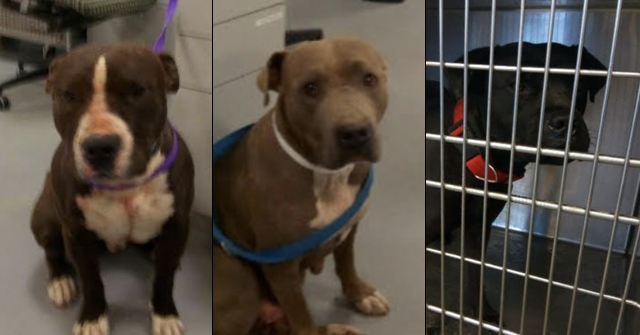 (The original two dogs involved in the mauling are still being detained by County Animal Control pending a hearing to determine their outcome). On March 11, police served a search warrant at Castro's residence and seized the four dogs. They were taken to the County Animal Control shelter and are expected to be released to a family member. Castro appeared in court on March 13 and was remanded into custody for violating the judge's orders not to possess animals. He was released later that day after posting $50,000 bail bond. Yet another fine, upstanding bulldog owner. castro looks like a “responsible” adult. And a responsible backyard breeder! 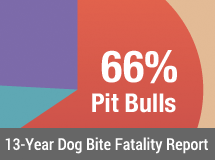 Breeding Human Aggressive *American “Pit” Bulldogs! * Original name of breed until their breeders cleverly distanced themselves from the Pit Bull name.